Your Credit Score is your magic wand in the finance world. You struggle hard to keep it high. However, despite the effort you put into maintaining a high score, there could be unforeseen circumstances that could bring down your credit score all of a sudden. Don't worry; it might not be your fault. Let us discuss a few instances that could lead to such a situation. Your credit utilization rate could have increased. You could have missed a payment on one of your credit accounts. A derogatory mark could have been added to your credit report. You may have closed an old credit account. You may have paid off your loan. You may have recently applied for a new loan or credit card. Your credit utilization rate tells the lenders how reliable you would be with a loan. Low credit utilization is the best for maintaining a high credit score. It shows that you are keeping your expenses within limits by using a small amount of credit. A low utilization rate, not exceeding 30%, is considered best for your credit score. A high rate of credit utilization will bring down your credit score as it indicates that you are overspending and might not be able to pay your bills on time. If you don't manage to repay on time, you end up paying a high rate of interest. So you would repay more than you had actually borrowed. Your funds would gradually deplete and you would have less money in your pocket. What if your credit utilization rate is way above 30%? Don’t worry. It's not too hard to bring down your credit utilization ratio. You could reduce your expenses, pay off some outstanding credit bill, increase your credit limit or even get yourself a new credit card. 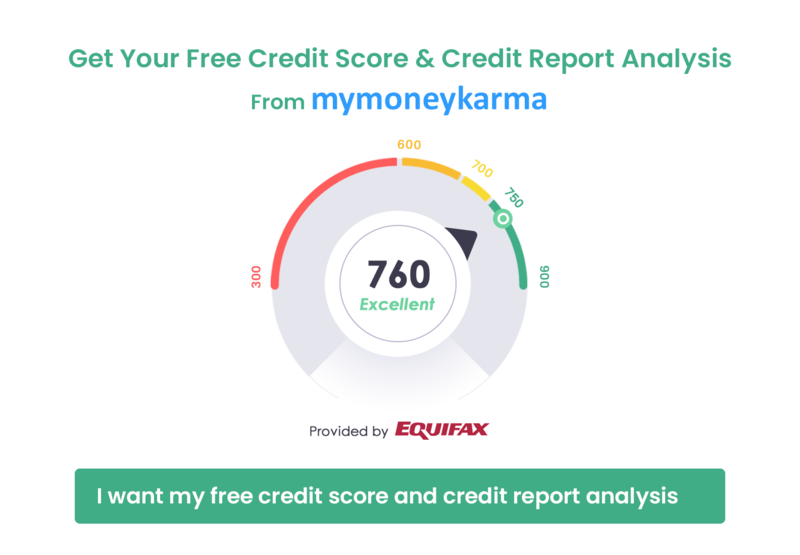 You can track your credit utilization rate on a regular basis for free at mymoneykarma. Missing your credit card or loan payment is off the table in the finance world. It can bring down your credit score drastically. Your credit score indicates how trustworthy you are with credit, right? If you miss even one single payment, you prove that you are unreliable. Additionally, it incurs a high APR. In short, missed payments damage your credit health in the worst possible way. Always repay the owed amount on time. Try your best to pay the amount in full. Set up reminders and autopay to avoid this mistake in future. Don't get too disheartened by the drop in your credit score. Henceforth ensure that all payments are timely made. Your credit score will gradually improve. Read this article for a few good tips on this. Serious delinquency or an 'account in collection' can reflect as a derogatory remark on your credit report and can cause a sharp drop in your credit score. If you spot a derogatory remark, you should take care of it immediately. These remarks tarnish your creditworthiness and you must act accordingly to get them removed at the earliest. You might have some old credit card accounts charging an exorbitant subscription fee or an unreasonably high APR. A quick solution to all of these problems would be to cancel the cards and close the accounts. However, it isn't a constructive solution as your credit score will take a blow. The age of your credit history impacts your credit score. Bidding Adieu to your oldest credit card results in a sharp drop in your average age of credit history and severely impacts your credit score. It also cuts down your credit limit and causes a hike in your credit utilization rate; your credit score takes a hit. However, it doesn't mean that you can never close an old account. Just be careful if you ever plan on it - evaluate the pros and cons before taking action. This one is indeed strange. That feeling of satisfaction and relaxation when you finally settle a loan isn’t a relaxation in the financial world. You need to have a variety of accounts for maintaining a good credit score. If you pay off a loan, the loan account is closed and you lose an account. Your credit score drops inevitably. It is better to have different types of accounts running. Keep a mix of credit accounts and loans if you want to maintain a consistent record of credit score. It indicates that you responsibly manage your finances. Lenders thus consider you to be a creditworthy candidate. I am not asking you to refrain from paying off your outstanding credit. Before you open or close an account, you must check your credit report, inspect the distribution of all your open and closed accounts and respond accordingly. When you apply for any new line of credit, the lenders run a check on your credit report to check if you are creditworthy. These inquiries are known as hard inquiries. Whether you apply for a new credit card, a loan, an internet connection, a phone connection, or a new rental apartment - all these can and will amount to a hard inquiry. Upgrading your credit card or applying for an increase in credit limit can also result in a hard inquiry. The bottom line is that any credit check is treated as a hard inquiry as it indicates that a lender has reviewed your credit score because you have applied for credit. Too many hard inquiries reflect your desperation for credit and potential lenders might question your ability to handle more credit. Each hard inquiry leads to a drop in your credit score. 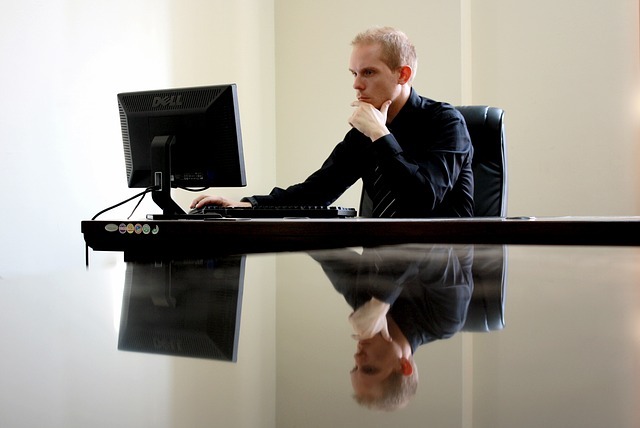 In case you find an unauthorized hard inquiry, this article can answer your queries. These few and many other reasons could be responsible for reducing your credit score. You must not be perturbed by this. Timely payments and responsible spending habits can be very helpful in restoring your credit. Try to keep an eye on your credit report to understand your progress. Use mymoneykarma's Intelligent Finance Tool for help and guidance.